The evidence of sorrow. A failure to dance. A single cruel act suffices. A chasm in the heart. Leave at once. Preserve the dark hollows of memory. Hope’s cruel beauty. The path divides. Someone danced here once, alone. Patricia Monaghan, the co-founder of the Black Earth Institute, passed away on November 11, 2012. She was a Pushcart Award–winning poet and scholar with many publications focused on the sacred woman of history. She was an educator and activist whose visions from her writings were then formed into networks and organizations to realize these visions. 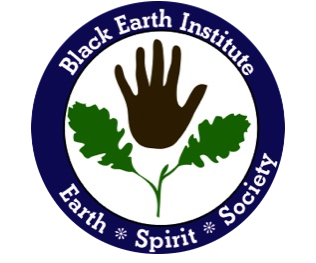 The Black Earth Institute is such an organization that reflects her commitments to spirituality, society and the earth. She loved and valued the lands of Ireland and her home in the Driftless area of Wisconsin. There in Wisconsin with her husband, Michael McDermott, she maintained a huge organic garden, vineyard, orchard and elements of a place for Celtic spirituality. There she cleared land, canned, cooked, made wine and hosted many conferences including the annual retreats of BEI. She was known for the added benefit of the crafted menus as well as her intellectual and artistic contributions. Ireland was a second home and the source of inspiration and many books. 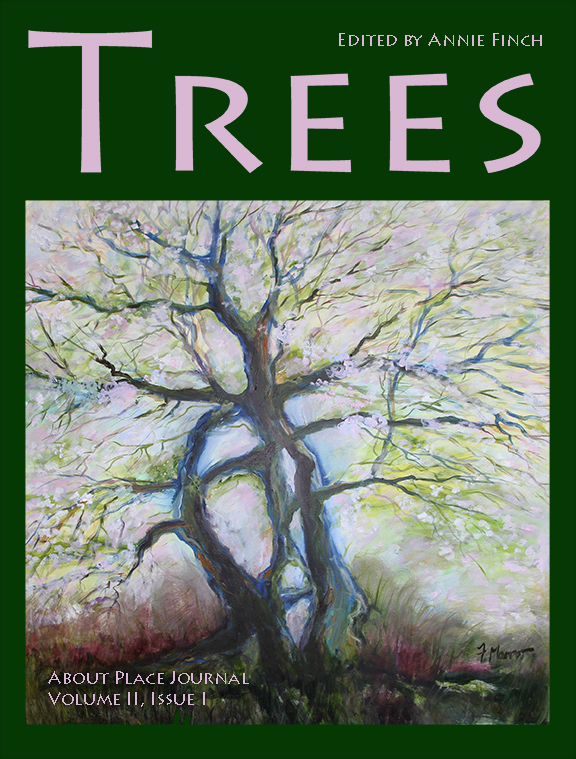 Lessons From Trees is from the just published Sanctuary, poems about places in Ireland and Wisconsin touched by her personally. The next issue of About Place, Earth, Spirit, Society-inspired by Patricia Monaghan will seek art that honors her work, values and goals. For more information see www.patricia-monaghan.com/ or the Black Earth Institute website at www.blackearthinstitute.org. Donations to continue her work may be sent through PayPal on the BEI website or to Black Earth Institute, PO Box 424, Black Earth, Wisconsin, 53515.